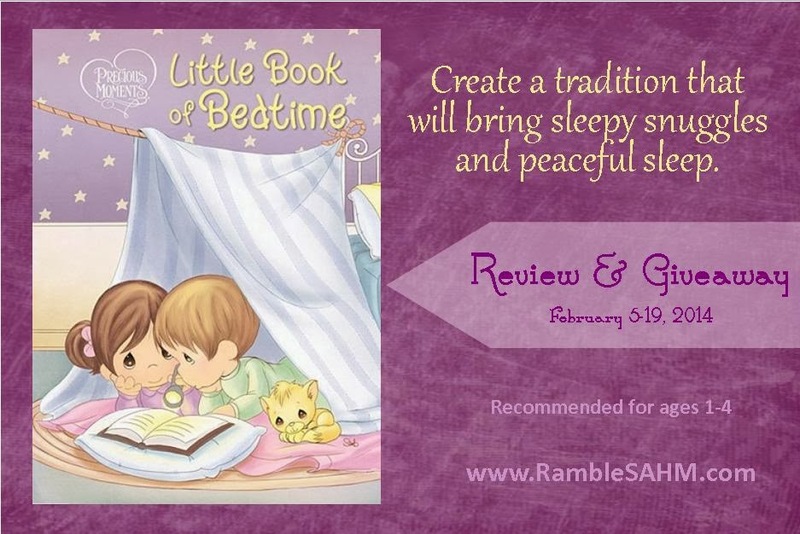 Precious Moments: Little Book of Bedtime ~ Review & Giveaway! sleepy snuggles and peaceful sleep. Splashing in the tub, choosing pj’s, reading that favorite book a dozen times, saying prayers—bedtime is a special time with little ones, and this adorable Precious Moments® book is perfect to create sweet thoughts before drifting off to a peaceful sleep. Delightful Precious Moments® illustrations have been cherished by a generation. Today’s children will love the charming art and the heartfelt poems, prayers, and scriptures, all reminding little ones of how much God loves them—at bedtime and all the time! I grew up with Precious Moments so reading this book just brought back all kinds of warm and comforting memories. It is the perfect book to curl up with your little footie pj'd kiddo before bedtime. The reading are short and sweet so you can decide for yourself how much or how little you want to read each night. I think that many of the little poems and Bible verses will be very familiar to you. They are easy enough that I imagine your little one will begin reciting them with you over time. The illustrations are of the iconic Precious Moments characters. I love those sweet eyes on the people! The art work is done in pastel colors so it has a much needed calming effect to help your little one settle down for bed. This book is recommended for ages one to four. I think you could even get away with reading it to a bit older crowd because the lyrical poetry is very appealing. The wonderful people at Tommy Nelson have partnered with us to host a giveaway of this book. 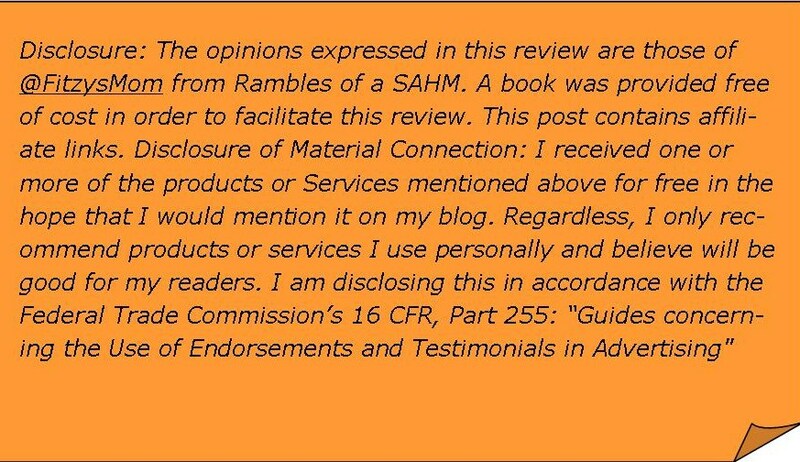 For your opportunity to win a copy for your family use the following Rafflecopter form to enter. Giveaway ends 2/19/2014 at 12:00 am EST. Me too! Love reading them to the little ones now. Such great gentle stories. We haven't read it yet, but my sister and I really liked Little Visits with God. I used to love the Foot Book and Old Hat New Hat, yes, I have saved them and now they are read to my boys!